Get ready, everyone, because we have some exciting Game of Thrones-related news that will make your heart sing. It was announced earlier this week that GoT actors Peter Dinklage and Charles Dance would be coming together for an exciting new project that would be playing to their respective strengths outside of acting. And while these two men played characters that didn’t necessarily get along in a fictional way on GoT (they play Tyrion and Tywin Lannister, respectively), this new venture will see them coming together for a fun project that utilizes the experiences they have had on GoT and elsewhere in their careers. According to The Hollywood Reporter, it was announced on Monday that Dinklage and Dance would serve as executive producers for a new show titled Quasimodo. The show, announced just as a drama pitch right now, will be based on the 18th century Victor Hugo novel, The Hunchback of Notre Dame. Even though Dinklage and Dance will be producing this show, this could also be an exciting new project for them to act in, especially considering GoT will be off the air by the time Quasimodo potentially goes into production. Either way, this sounds like exactly the right kind of project for two actors who have the distinct knowledge of what it takes to build up an intricate world full of period and fantasy detail (you can thank GoT for that). The announcement was made at MIPCOM, a large-scale television event in France that saw the introduction of a variety of other television pilots for the up-and-coming channel, Atrium TV. It seems that not only are Dance and Dinklage looking to bring an entirely new television show to life, but they’re going to do it on a channel that will surely benefit from the prestige of their backing this show. So, on top of calling your cable company to see if you get the Atrium TV channel, make sure to keep an eye on this project as it develops. 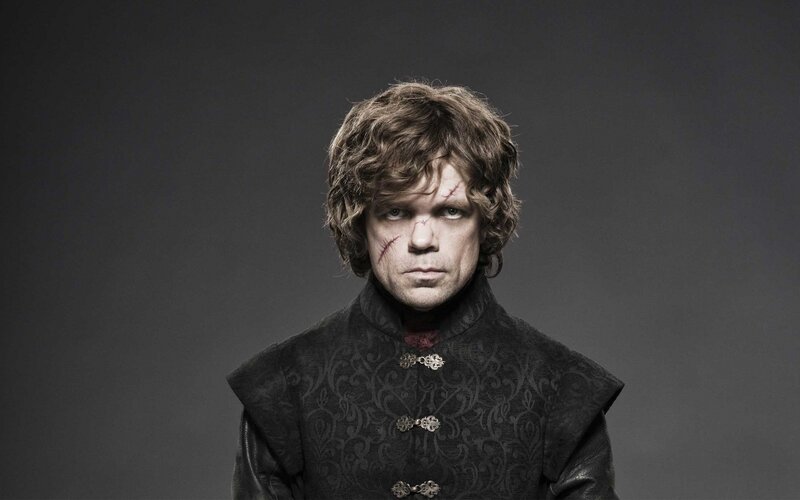 I have a feeling that with Dinklage and Dance in the mix, things are going to get very interesting with this project.